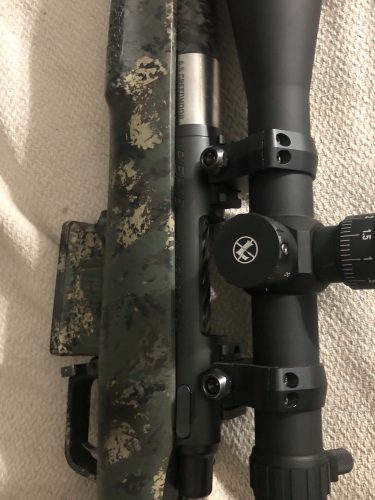 I’m selling my Pierce Engineering Titanium barreled action (McMillan stock/ Leupold optic not included). Both the action and bolt are made of Titanium, making it the lightest action you can buy. It has a 700 footprint and is compatible with most 700 aftermarket parts. 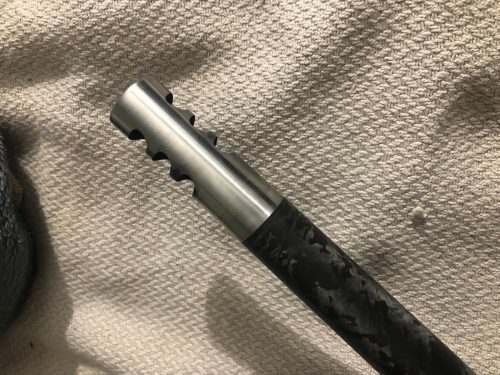 It has a 20” 6.5 Creedmoor Proof Research Carbon Fiber barrel chambered by HP Precision out of Texas, and has a timed and blended APA Little ******* muzzle break. This is the ultimate set up for packing around the woods or mountain. 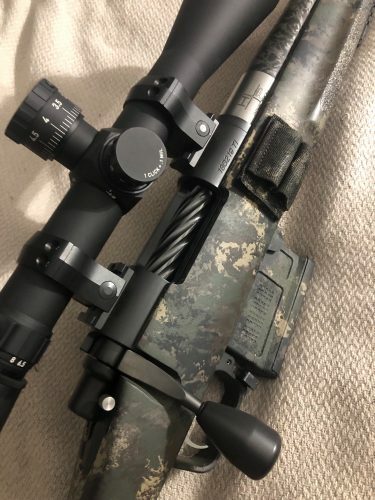 This is easily a sub-MOA setup, and will shoot even tighter if you reload. Please text or call 530-906-7113. 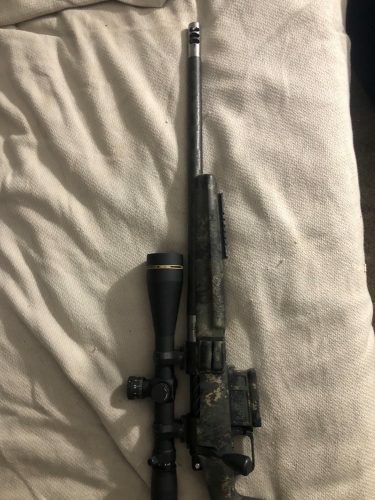 Asking $2,500 for barreled action. I will sell the action only for $1,700. Not interested in any trades.